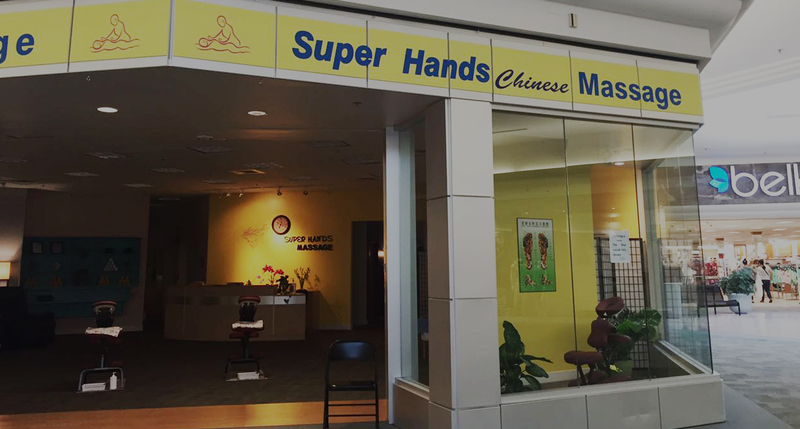 Super Hands Chinese Massage is the perfect place for you to release your stress and increase your energy. 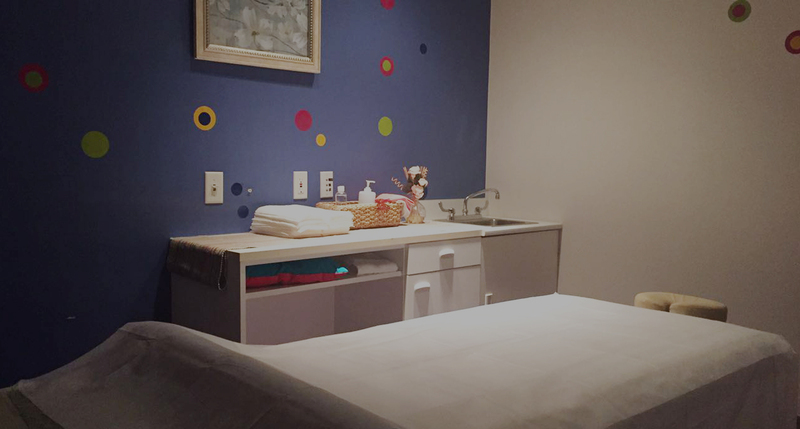 We offers a variety of services including Tuina Massage, Acupressure, Deep Tissue Therapy, Swedish Massage, Hot Stone Massage, Foot Reflexology, and Hands Reflexology. 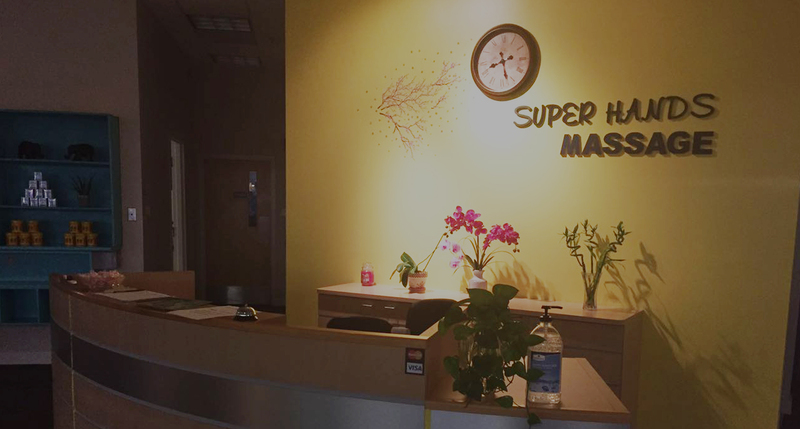 All services are performed by licensed massage specialists. And We offer very clean and comforting private room. We are conveniently located at Albany Mall. Appointments are recommended, and walk-ins are welcome! Please call (229) 496-1122 for more details. 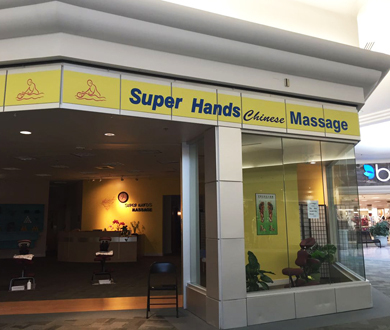 A combination of Chinese ancient massage and Deep Tissue massage. Tuina (Tui Na) is an Oriental Bodywork Therapy that has been used in China for 2,000 years. Tui Na uses kneeding, pressing, rolling, (vital energy) and blood flow, and improve the function of tendons, bones, and joints. The most commonly used form of classical Western Massage. Generally performed in the direction of the heart, sometimes with active or passive movement of the joints. It is used especially for relaxation, relief of muscular tension, and improvement of circulation and range of motion. 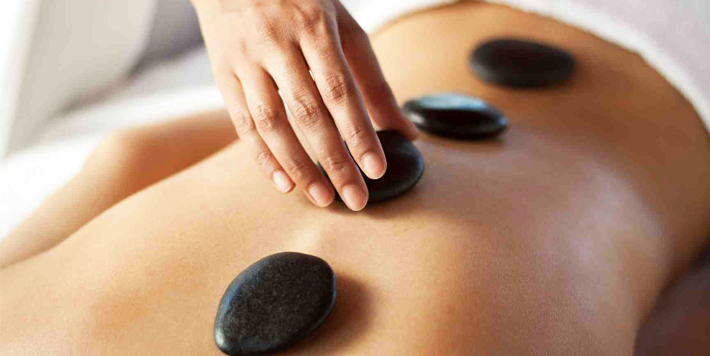 Hot Stone Massage is a massage technique that uses heated stones to relax and massage sore muscles. The stones can be used for their heat alone, or as massage tools used in combination with essential oils used in aromatherapy. Reflexology is the pressure massage of certain nerve endings located in one or both feet that correspond to specific body organs and parts. When you stimulate these nerve endings, it stimulates circulation in these areas and aides the body's very own healing process.